Establishing the state of the current situation in the company encompasses the evaluation of work and business processes, key documentation flow, inspection of human resources and other business documentation, and identifying key tasks, communication processes and information systems. In this phase, an assessment of the situation is made on the basis of findings arising from observing the current situation, carrying out surveys and interviews. Conclusions regarding the evaluation of the current situation in the company are presented: assessment of organisation, showing critical points, assessment of communication, flow of information, assessment of human resources availability and utilisation. Decision stage where the client must determine if the company is only going to optimise existing processes or initiate a reorganisation of business processes. 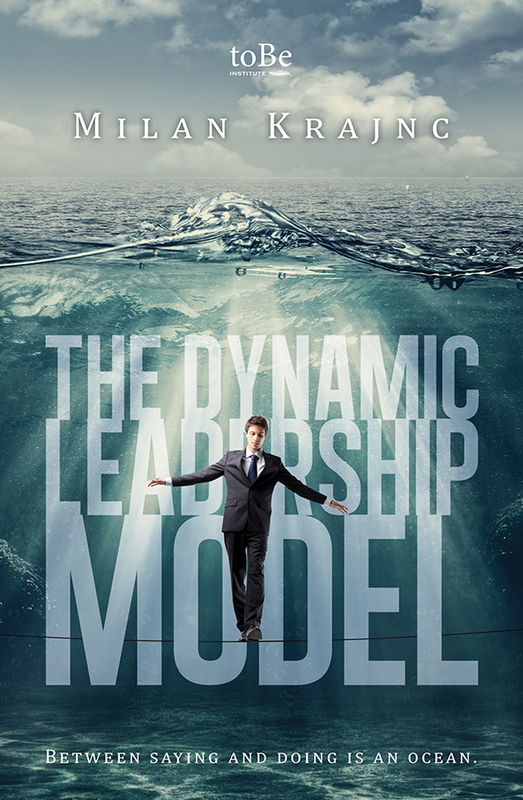 Establishment of conditions for the Dynamic Leadership Model. Time for a decision: optimisation and rationalisation of procedures or a complete renewal. If the latter is decided upon, then possible solutions must first be given, followed by the preparation of the leadership model. In the case of optimisation of existing structures, training workshops for dynamic and project leadership are organised during this phase. In the case of complete restructuring, implementation of the Dynamic Leadership Model is carried out, followed by the implementation of project management and complete graphic image solutions. During this phase the foundations of a new organisational structure are established according to newly defined rules.